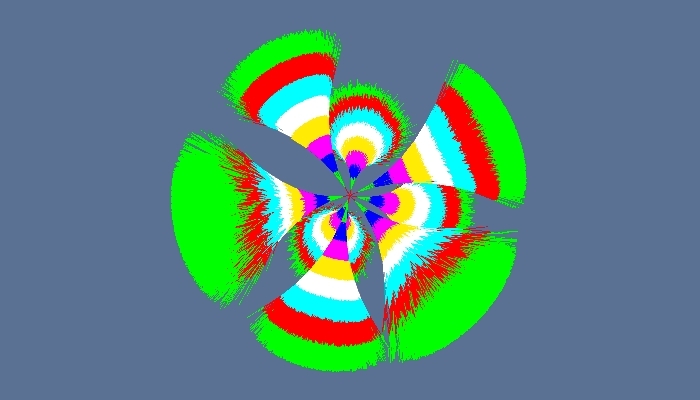 My final year project at the University of York, focusing on the visualisation of Monte Carlo Tree Search in three dimensional space, for a variety of different games. 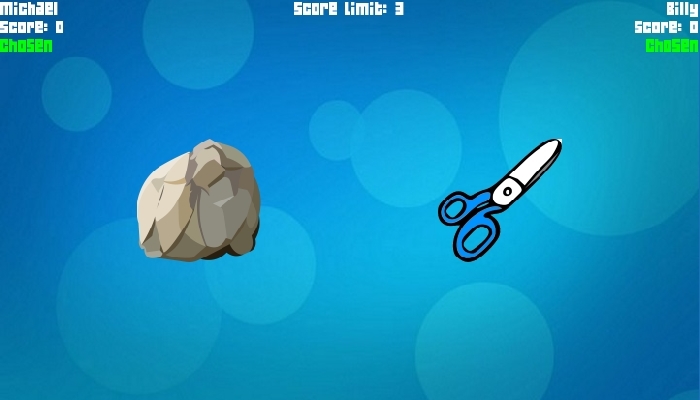 A fully functioning online matchmaking system made in 2017 using Java, Kryonet and LibGDX, using Rock-Paper-Scissors as an example game. Buttons and Boxes is a Sokoban-esque puzzle game developed in unity 3D. It has been in development on and off for just over a year and contains a level editor which allows players to share their levels with each other. 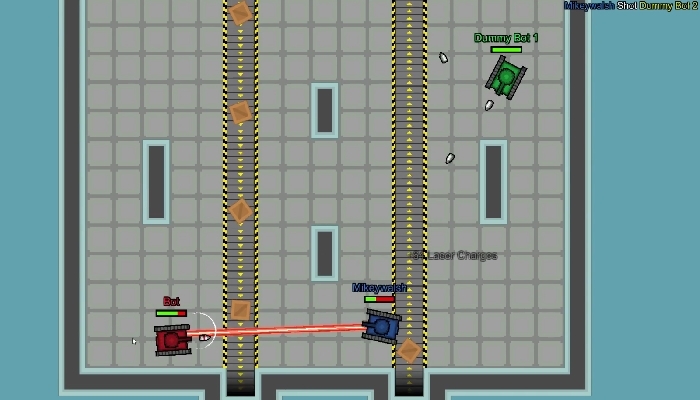 An arcade style top-down tank based shooter built in Unity 2D. 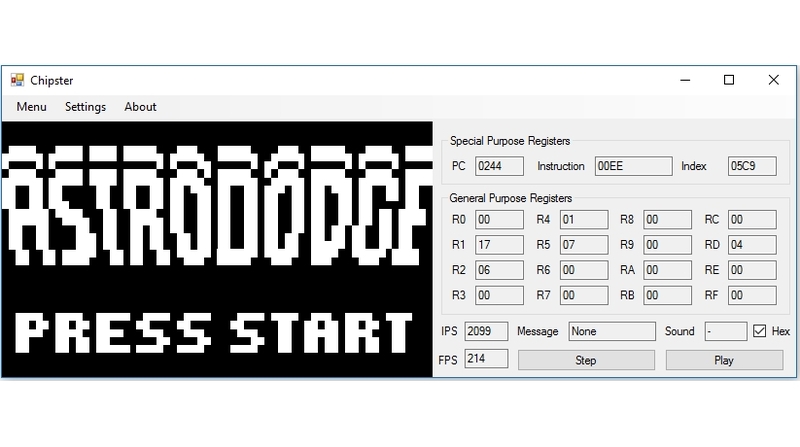 A Chip-8 emulator written in C#, using OpenTK for graphics.